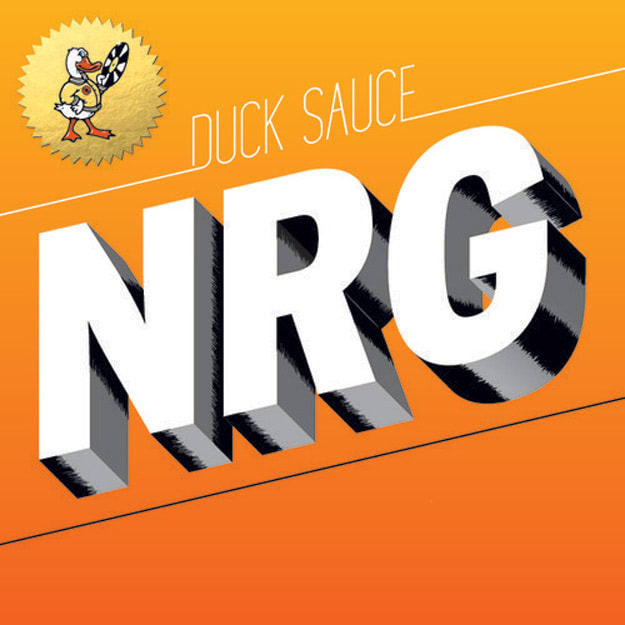 Duck Sauce - "NRG (Hudson Mohawke Remix)"
Leave it to Hudson Mohawke to make things all kinds of epic. Now with this remix, you should obviously not expect to hear what Skrillex, Kill The Noise, and Milo & Otis did to Duck Sauce&apos;s "NRG," but there&apos;s still something that&apos;s gloriously amazing about this remix, in a magical &apos;80s kid film sort of way. Seriously, this is one of those tracks where the child protagonist realizes his full potential and goes all kinds of ham-and-eggs on the villain. And while you could dive from more house-related bits into this one, this is all about the signature HudMo riddim. Looks like this is taken from the "NRG" single, which should be out today. Soak that up before next week&apos;s Quack release.